You have to appreciate life's simple pleasures. Sometimes, modders create complete overhauls with their own original characters and stories. Other times, they swap models around to hilarious effect. 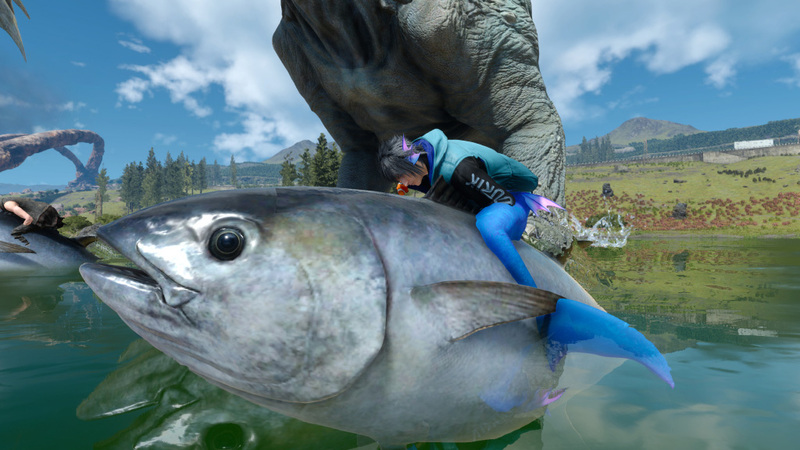 I can't stop laughing at this Final Fantasy XV mod that replaces chocobo mounts with a big ol' tuna. 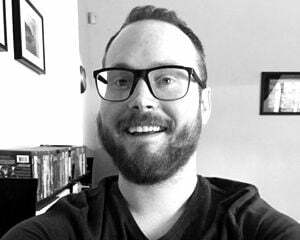 It's the hop. It's gotta be the hop. What makes this mod even better is that it's not alone. Creator yusya1204 has been busy whipping up all manner of fish-related mods for Final Fantasy XV. There's also a stuffed tuna and phantom salmon.